What is Electronic Test Equipment? 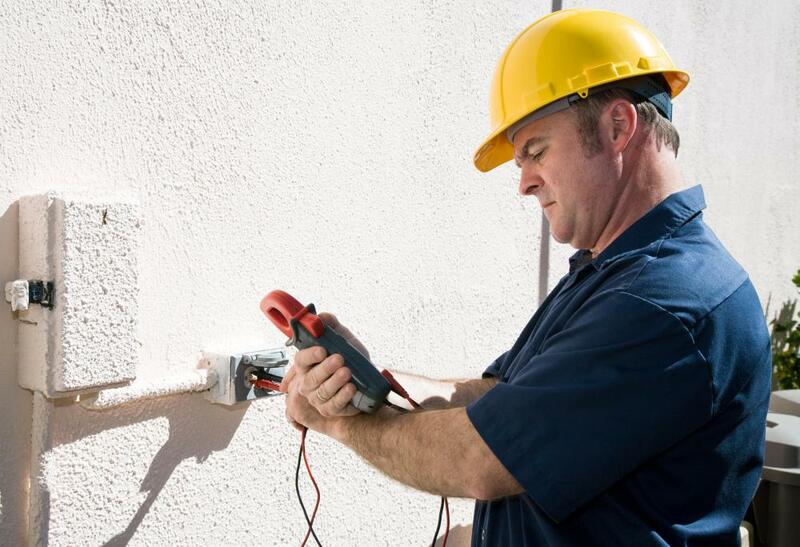 Electricians often use voltage meters to perform electrical testing. Electronic test equipment is specialized equipment which is used in the testing of electronics. It can be utilized in the construction of prototypes and new products, and in maintenance and troubleshooting. A huge family of components are included under the umbrella of electronic test equipment, ranging from simple equipment which is used for routine home repair to sophisticated systems which are used exclusively by engineers. Many companies sell used electronic test equipment, which is often far less costly than brand new products and just as useful. All of the devices in the family of electronic test equipment are capable of providing some sort of information about an electronic device or circuit. 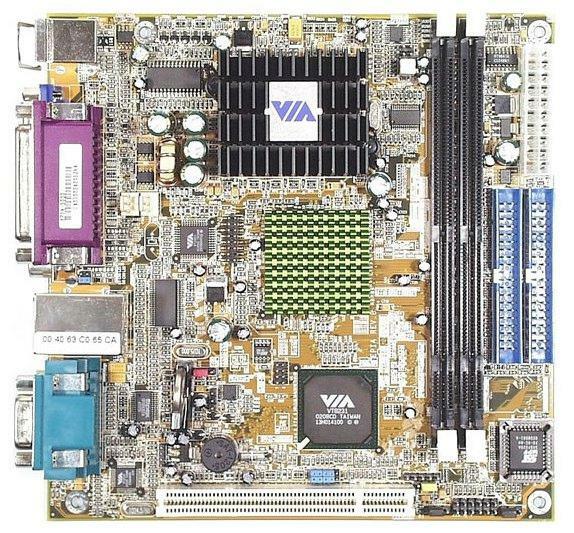 This information can vary from something simple, like whether or not current is flowing through a circuit, to something complex, like whether or not the components of a motherboard are working properly. Electronic test equipment may be passive, or it may emit an active signal and register a response, and it can provide specific measurements, or more generic data. Typically, electronic test equipment includes a way to interface with an item being tested, such as a probe or clip, and a readout which provides information, ranging from a light which becomes illuminated when something is working properly to a readout with measurements. Sophisticated equipment may hook up to a computer for the purpose of performing diagnostics, with the equipment running several different tests at once and compiling the information in a computer program. This type of electronic test equipment is often used in the development of new products, to confirm that they are safe and to test their limits. One of the simplest examples of electronic test equipment is a continuity tester, a device which many people may be familiar with. A continuity tester is used to determine whether a circuit is open or closed. If the circuit is open, it indicates a fault or ground, while if it is closed, it is working correctly. Continuity testers are often used to diagnose home electrical problems, such as a suspected fault in an outlet. More sophisticated equipment can measure current, resistance, voltage, capacitance, charge, and digital circuits. Testgear, as electronic test equipment is sometimes known, may also combine multiple functions for convenience. Electricians, phone repair men, and cable installers typically carry testgear for use in their work, and electronic test equipment is also used by engineers, physicists, and numerous other researchers and inventors. How Do I Choose the Best Phone Tester? What Are Current Sense Resistors? What is Automatic Test Equipment?